PC Events Supports Marriage Equality in Columbus OH! Gay Friendly Wedding Catering in Columbus OH Done Right! PC Events Catering, Inc. is the right choice for all of your catering needs. With our extensive menus and our wide area of expertise, we can give you amazing service for any type of event. 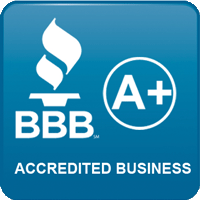 We also think you will find our services a great value. 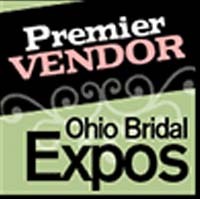 PC Events is Your Columbus OH Gay Friendly Wedding Caterer! Your wedding is probably one of life's most important events. 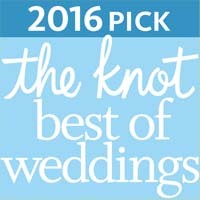 When choosing PC Events as your wedding caterer, you are partnering with professionals dedicated to making your day unique. Our professional wedding caterers strive to make your wedding day an unforgettable experience. We will make sure your personalities as individuals and as a couple will shine. Make your wedding day truly shine with Columbus Ohio's favorite gay friendly wedding caterer! Why Choose PC Events as Your Wedding? Our wedding catering prices are affordable! Customer rave and love our food! PC Events is proud to support marriage equality in Columbus OH! An exquisite wedding catering package that gives you all the essentials of an elegant dinner on your special day! A special wedding catering menu which gives you the same cuisine options as The Perfect Pairing! A wedding catering package that gives you some of the best cuisine options with a 33% discount!